Siemens UV flame detector QRA2. 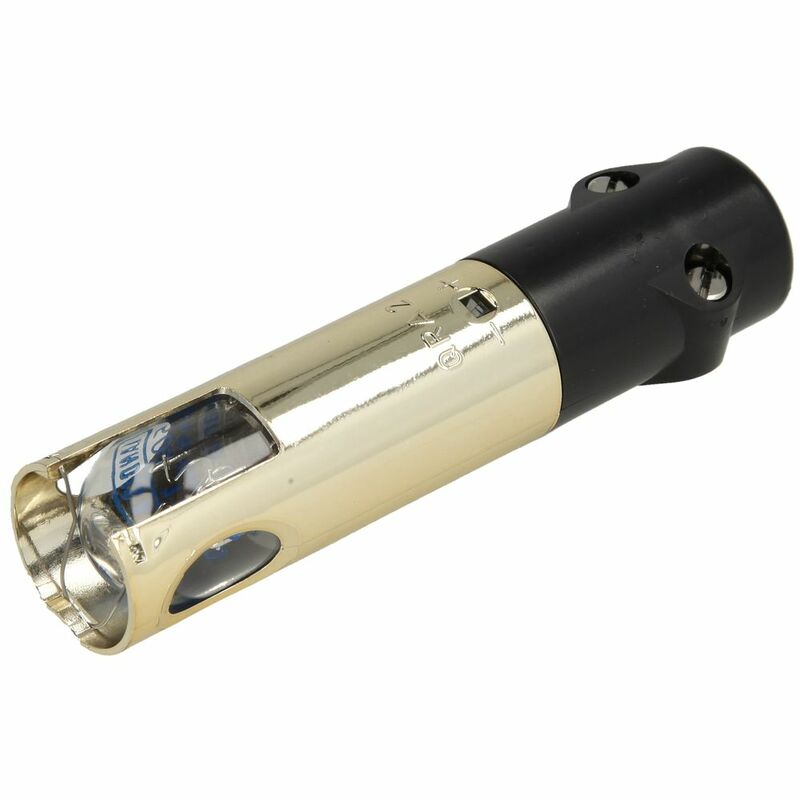 Flame sensors are used for monitoring gas flames, yellow or blue- burning oil flames as well as for ignition spark control. Plastic-encapsulated version, metallized to prevent static charge in the air stream of the fan, for direct mounting on the burner.